What is unleashed within us after a cancer diagnosis? What are the tools our body and mind use to fight the disease? What are the relationships between us, the health professionals and our loved ones? How can we face surgery and therapies? How will life be after this long and painful process? 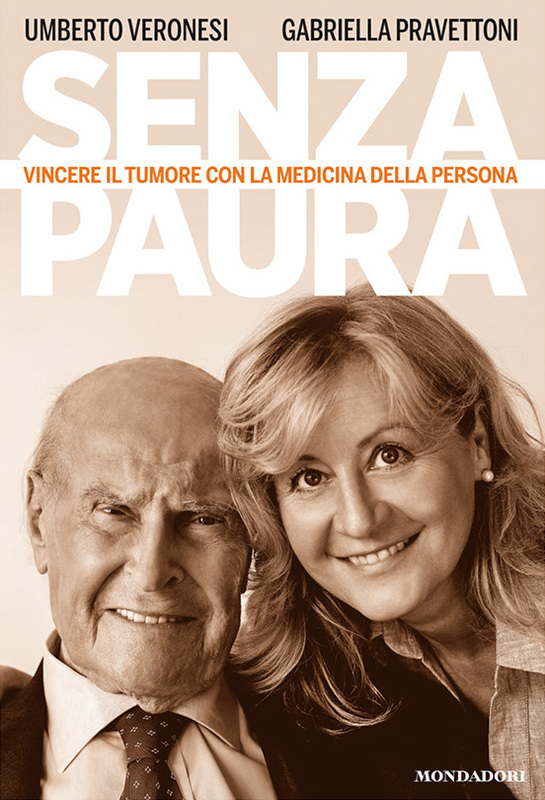 Umberto Veronesi and Gabriella Pravettoni, who have been caring for cancer patients for years, each in their own skillful way, try to answer these questions by an innovative approach: the medicine of the person, which goes beyond the traditional concept of body care and underlines the concept of the person as a whole (body and mind). We will see that the answers are not unequivocal,as people differ. However, in the abyss into which we are plungedby the disease, we can rely on unimaginable personal resources and numerous allies with whom to fight our battle: physicians, psychologists, therapists, and professionals who support us along this difficult path and put into practice the outstanding strides made by science. We will discover how the disease can and must be seen as a chance to change: lifestyle, mental attitude, vision of the future, and meaning of life. And after so much suffering we may find ourselves stronger and more aware. I thank the team of psychologists with whom I work at the European Institute of Oncology (IEO) and, in particular, Ketti Mazzocco e Paola Arnaboldi, for all the help they have given me. I dedicate this book to all those people I meet and with whom I share sufferings and joy, the patients and my colleagues at the IEO, who make me a better person. I donate the proceeds from this book to the Veronesi Foundation so it may continue to disseminate and support scientific research, giving a future to many patients who struggle against cancer. To all of them, I dedicate this book.